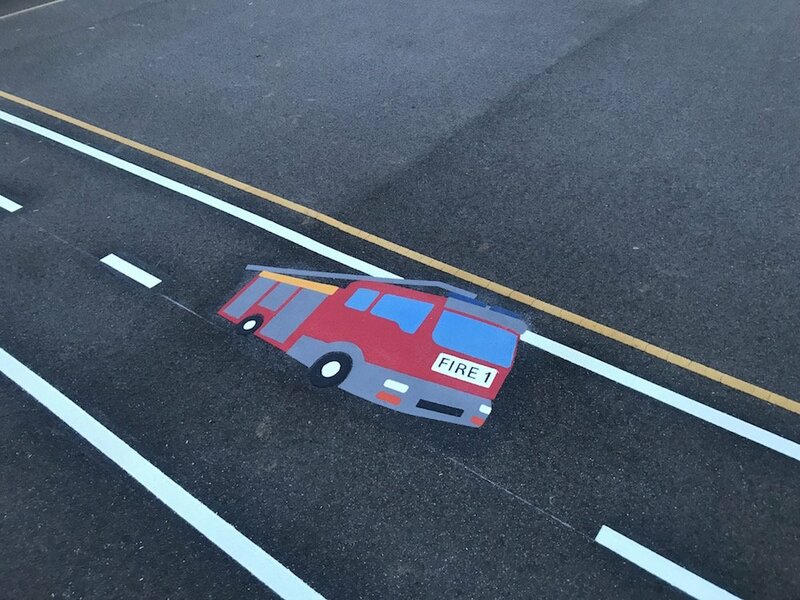 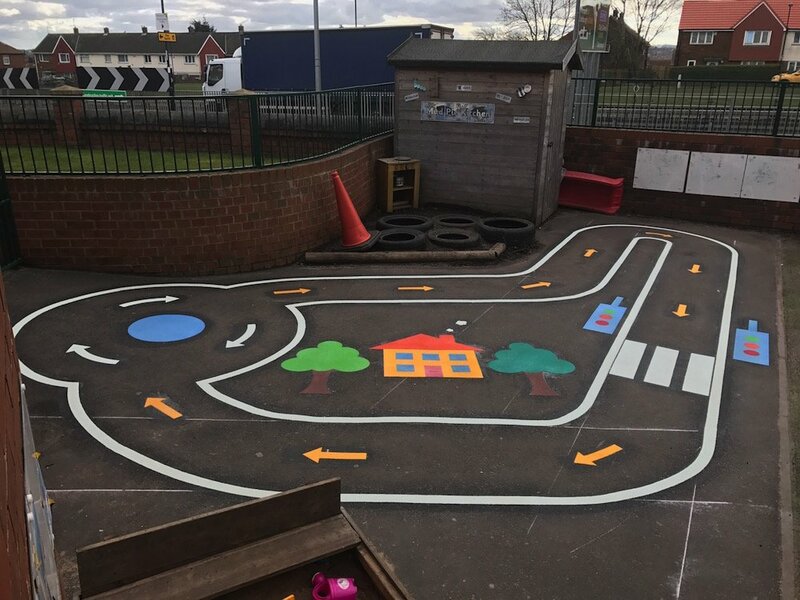 first4playgrounds installation team just recently completed a range of Thermoplastic Playground Markings at a primary school in Coventry. 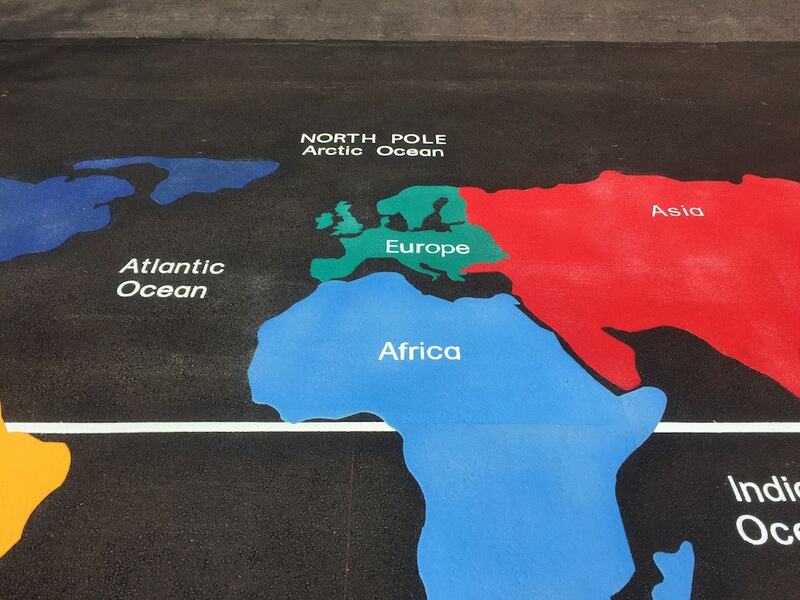 The first of these Playground Markings was this World Map. 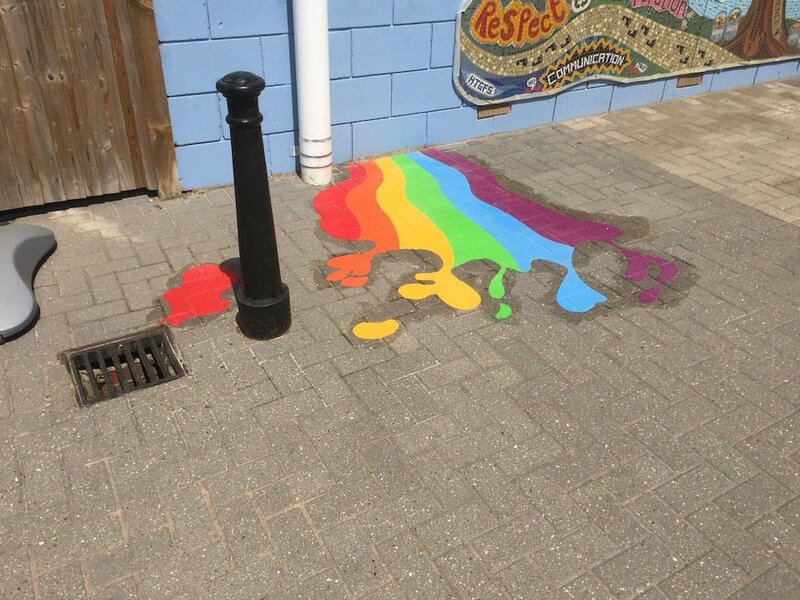 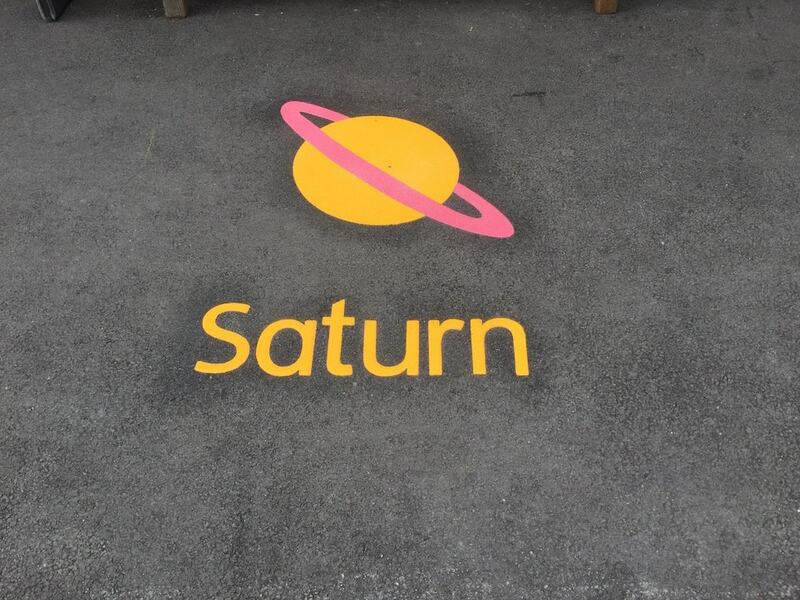 This is a great Educational Playground Marking. 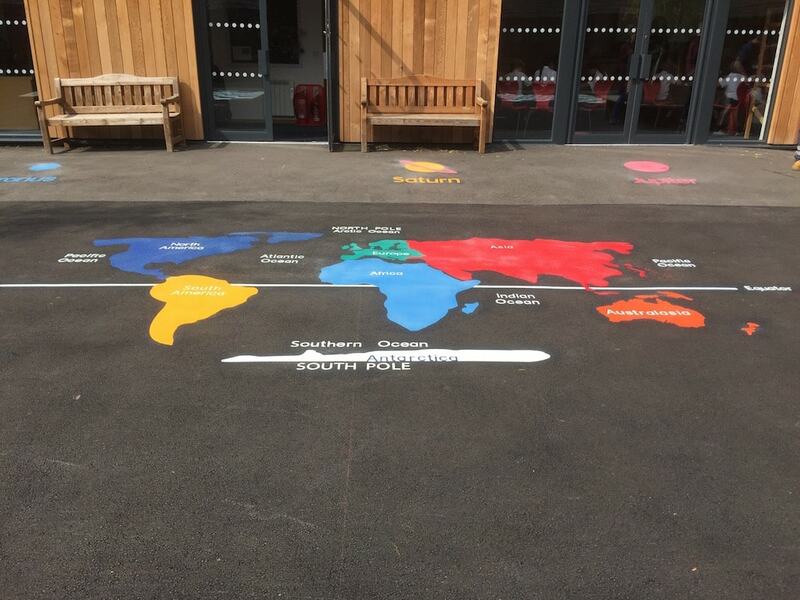 Helping Children with Geography and understanding the world continents. 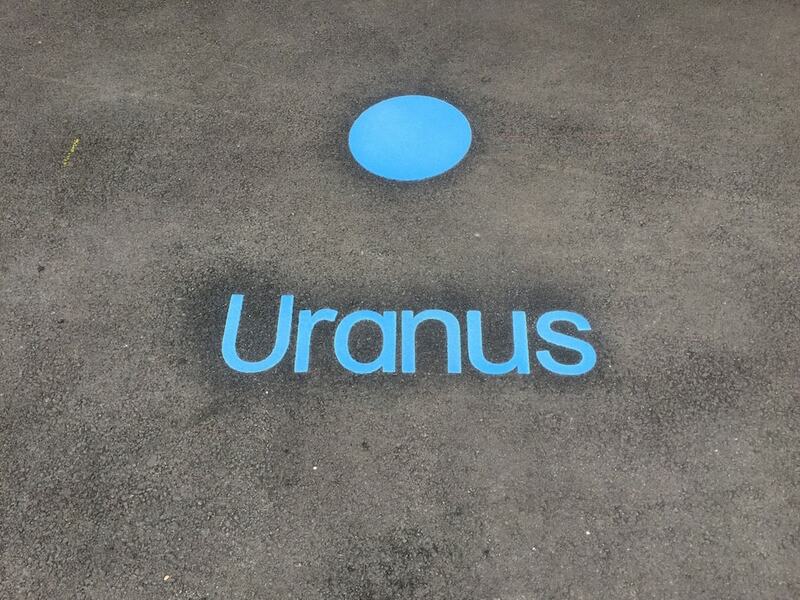 Next we installed this Solar System. 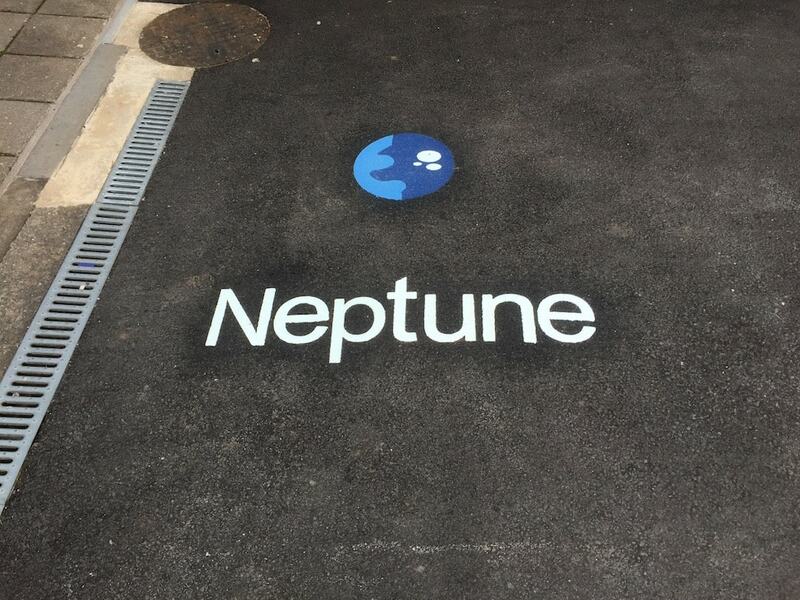 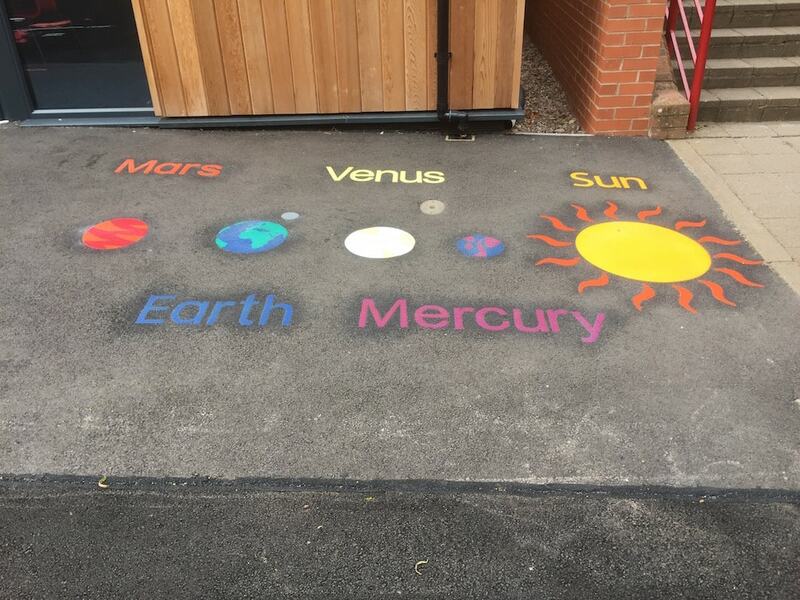 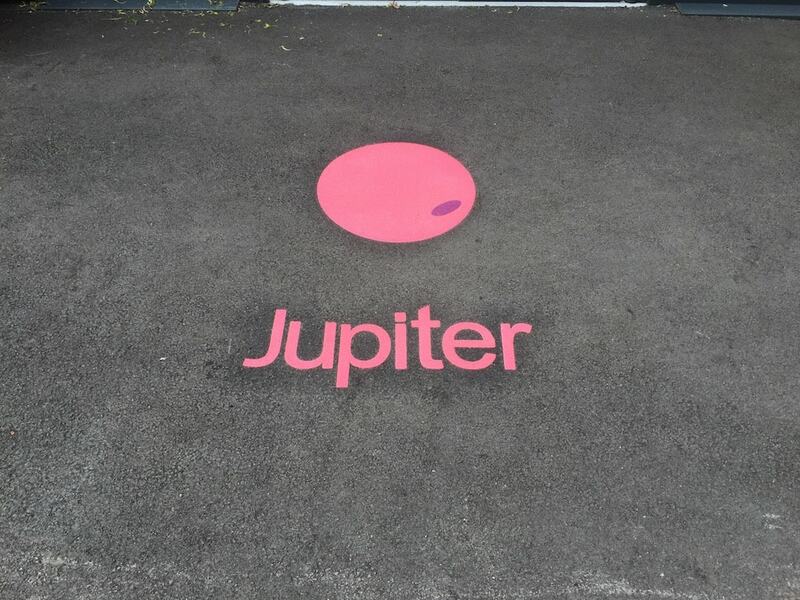 This is one of our most popular markings due to its educational value helping young children learn about Physics, the Solar System and the Universe. 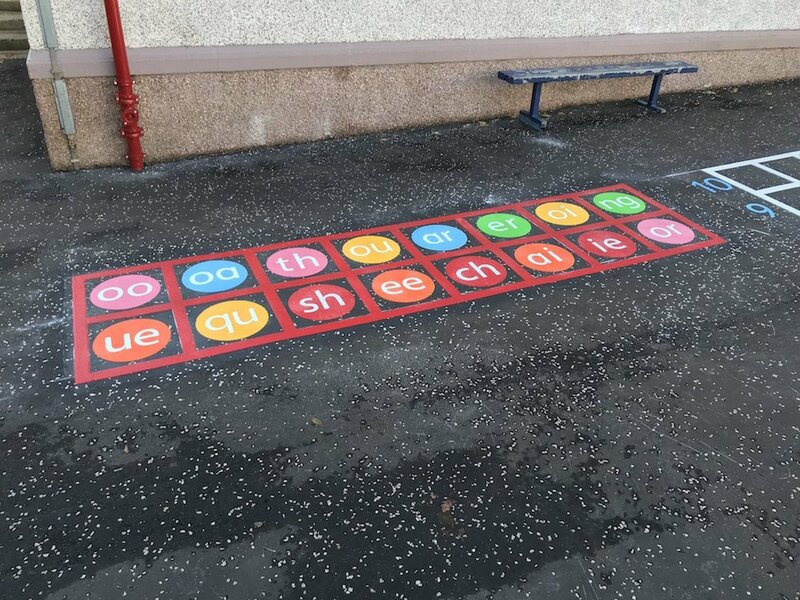 Next we installed this Roman Numeral Line Hopscotch. 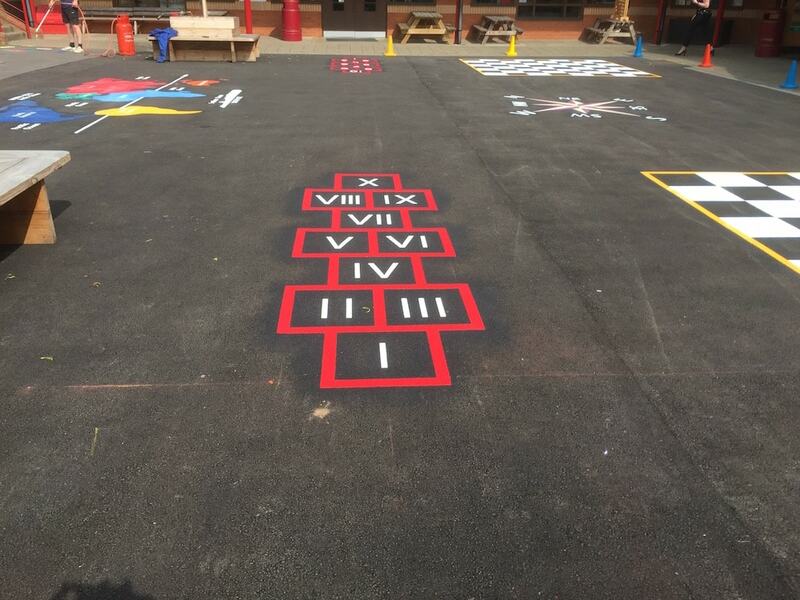 This is a great marking for young children learning History and Roman Numerals. 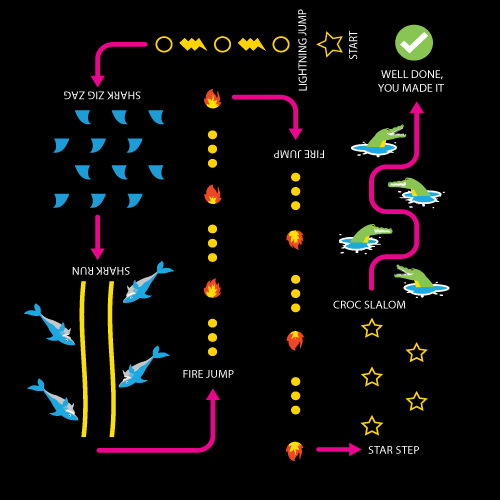 It is also a good marking for practicing Numeracy and Mathematics. 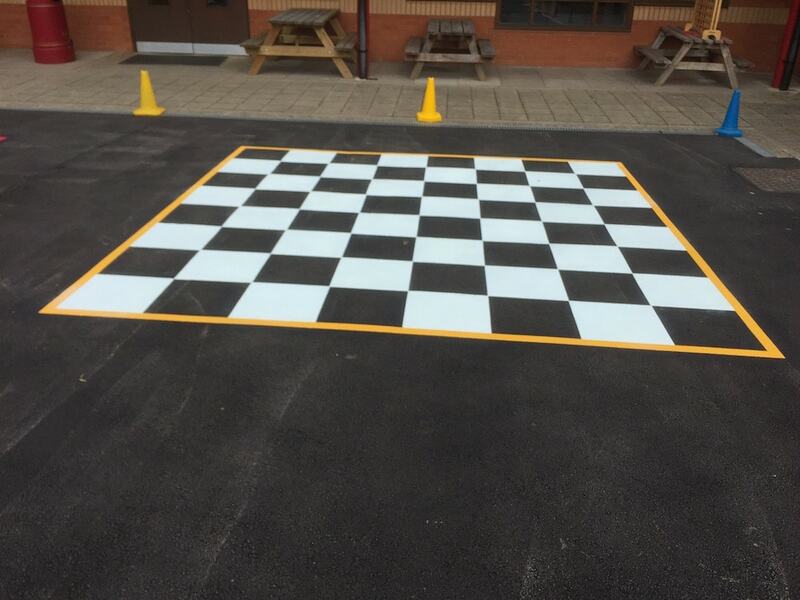 Then The Team Installed these two Chessboards. 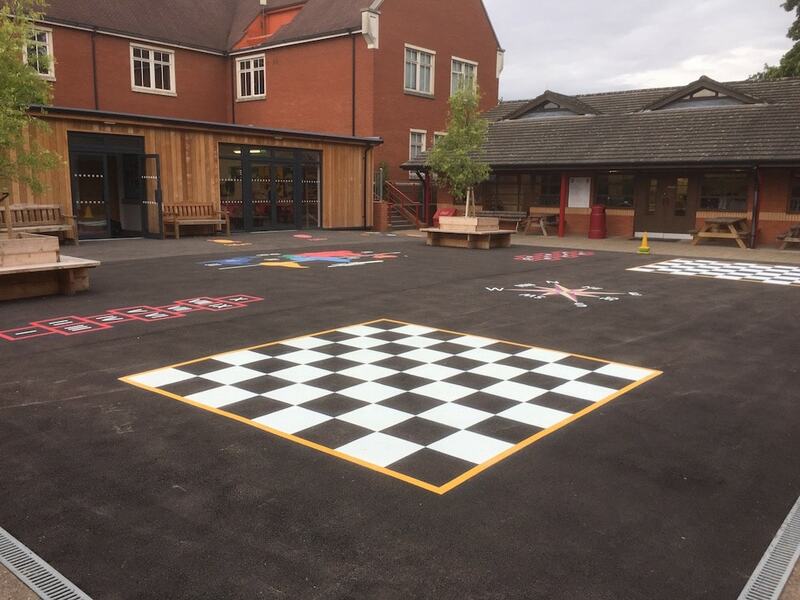 Schools normally purchase 2 ft chessboard pieces and classes are held outside with team chess matches, training the young minds of tomorrow. 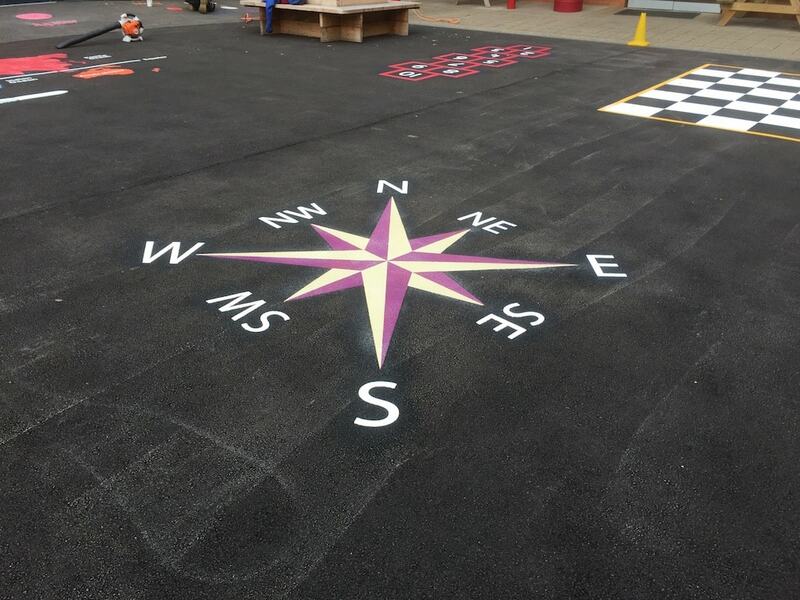 Lastly the team installed this 3-D Compass pointing North.